Keurig Single Serve Coffee Maker Deal at Kohl's! Home Home & Kitchen Keurig Single Serve Coffee Maker Deal at Kohl’s! Keurig Single Serve Coffee Maker Deal at Kohl’s! Do you need a Keurig or have a child heading to college next year that will need one for their dorm?! 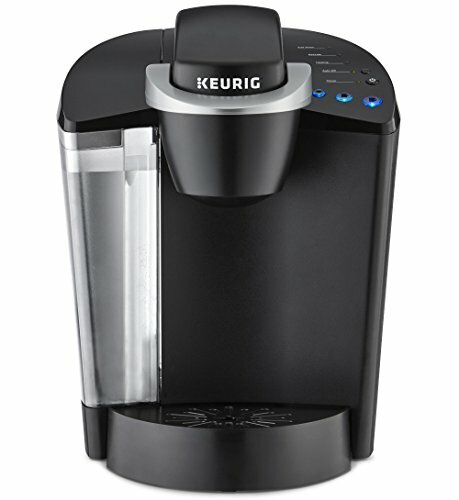 You can get the Keurig Single Serve Programmable K-Cup Pod Coffee Maker today for as low as $52.99 at Kohls.com!!! Many Kohl’s Black Friday deals have started! Flip through the full Black Friday ad here! Kohls.com!! Buy the Keurig K55 Single Serve Programmable K-Cup Pod Coffee Maker, Black from Kohls.com! Previous articleNuWave 6 Quart Air Fryer Deal at Kohl’s!